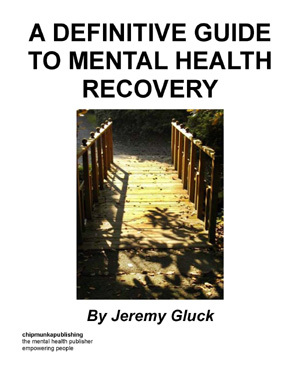 Would be good to read it shame I cant even its free still ca ..
A Definitive Guide to Mental Health Recovery by Jeremy Gluck is a unique, experiential guide to recovering mental health. Based on trainings to mental health services staff, supplemented by thoughtful and very original reflections and explorations of this momentous new development in attitudes to the successful transformation of mental health, and including new and unusual articles and interviews with mental health professionals and service user mavericks, this book is indispensable to a more profound and penetrating understanding of what it is like to recover, what it means to recover and why recovery is necessary and indeed the right of services users. Jeremy Gluck is an expatriate Canadian who, with a parallel, successful life in the arts, is now working in the voluntary mental health sector in Wales as a mental health information and research worker. His lifelong experience as a published writer and author has equipped him ideally to write this companion volume to his memoir “Victim of Dreams”. The process of mental health recovery has entered and established itself in the awareness and practise of mental health services and staff in recent years with an insistence hard to imagine even ten years ago. More significantly, it has become a touchstone to many service users. Diagnosed late, and having gone through the predictable stages of mourning my lost life, adjusting to medication, a kind of listless resignation, then the dawning self-acceptance and with it the lighting within of what - in a different but relevant context - Krishnamurti called "the flame of discontent", I came to the idea of recovery by accident. 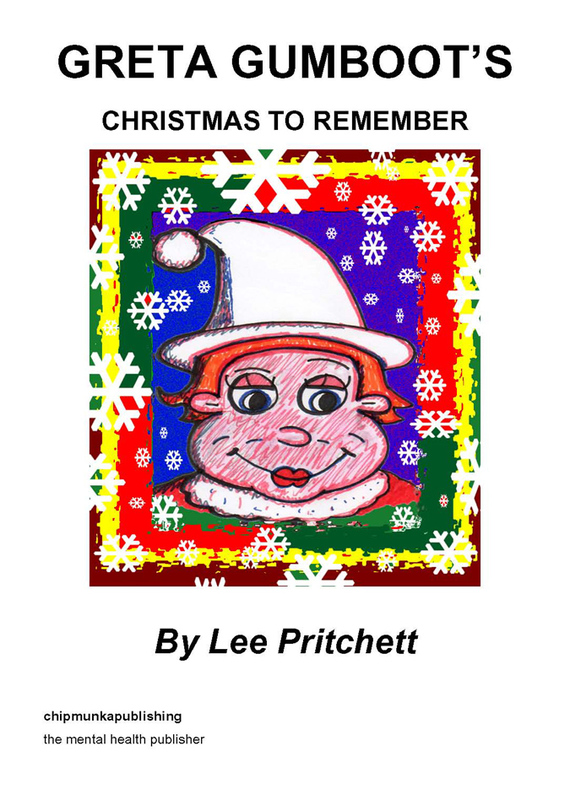 At a time of resurgent illness, casting around the wires for empathy and ideas for living, I found myself on a page devoted to service user articles, including those by influential pioneers such as Pat Deegan, Helen Glover and Wilma Boevink (the latter a sample whose writing can be found in Part Two of this book). Having heard nothing of recovery, at first I was confused, astounded, then angry: Why weren't all service users being exposed to this hopeful, healing and most of all self-actualising message? With time, an additional medication, my due in improved support (that, having found out incidentally about it, I had to then insist I be given), and other developments, I began to recover and, as I read voraciously about the subject, more and more recognised myself in the material I soon knew to be voluminous, and with its own legacy. Working in the voluntary mental health sector, researching the subject at length, I understood that in the recovery process and precedent lies the key to unlocking a transformative context for services users, services and staff and, one day perhaps, the public at large. 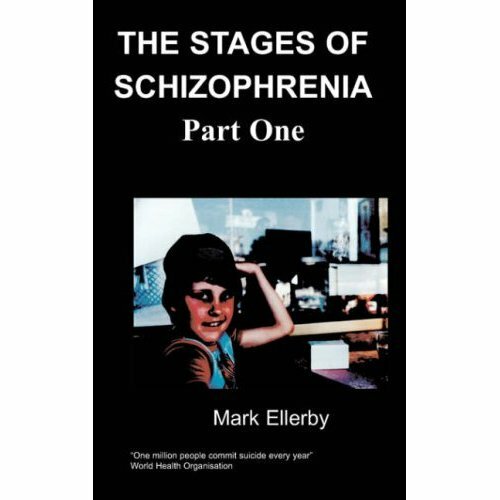 This book is based partly on my own experience as a service user and also worker in the recovery area, whose own recovery process is – as most are – constantly unfolding. 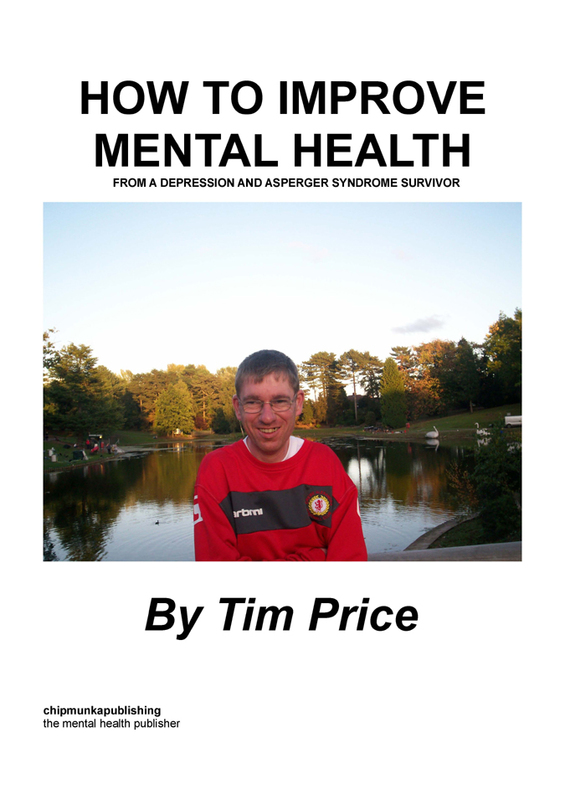 Beginning with my own story, then service user, staff and popular definitions of recovery, the book will thereafter venture to address perceived versus actual weaknesses and strengths of those service users at various stages on their recovery journey. A look at services and their own recovery potential is next, followed by original activities for staff and service user groupwork. 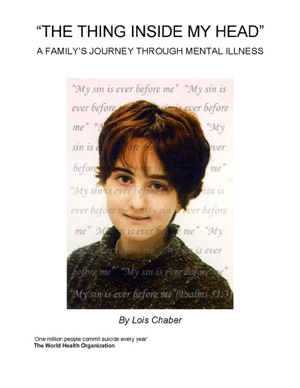 This book does not propose to provide an inclusive overview of mental health recovery – as well as relevant writing by myself and others, the Part Two comprises resources that signpost numerous essential departure points to learning about recovery, a subject covered online and elsewhere often in a largely fragmented, personal fashion – but is instead a natural progression from the end of my memoir “Victim of Dreams” that, completed as my recovery accelerated, closed on a muted but open and optimistic note, and more importantly my attempt to broadcast and promote the reality and practicality of recovery to the mental health community. I endorse and embrace recovery here, but equally do not demure from subjecting my own recovery and the context in general to needed scrutiny. There is a lot of scepticism, cynicism and doubt about recovery, and rather than just trumpet its virtues, I prefer to show no hesitation in applying my own tests to its veracity. 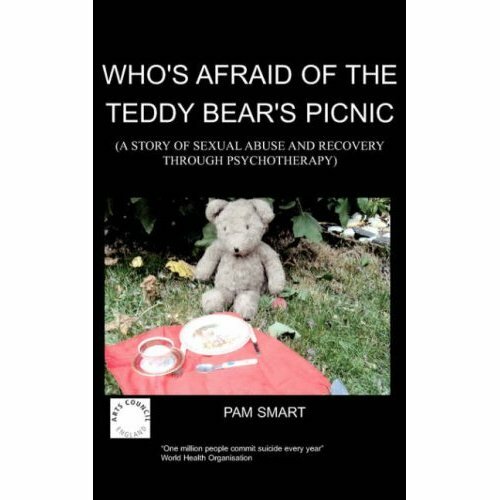 Who's Afraid of the Teddy Bear's Picnic?